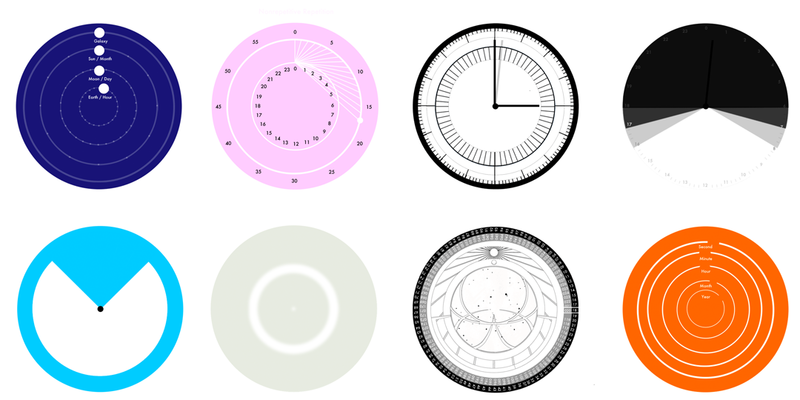 sense of time/How does the way we view time govern or influence how we occupy time? 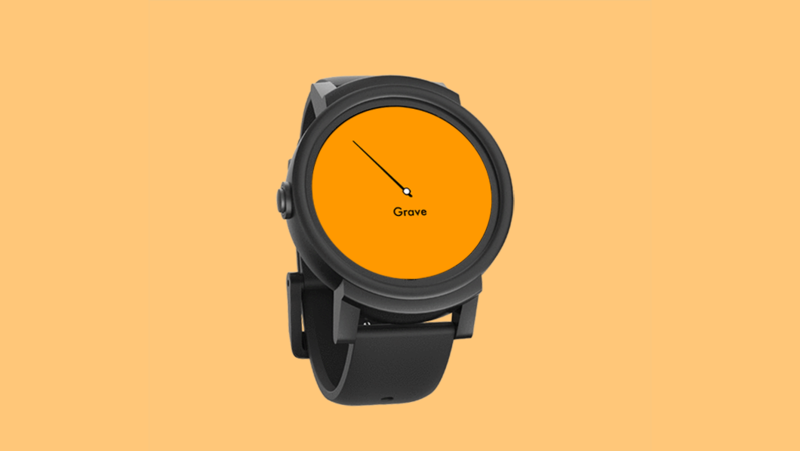 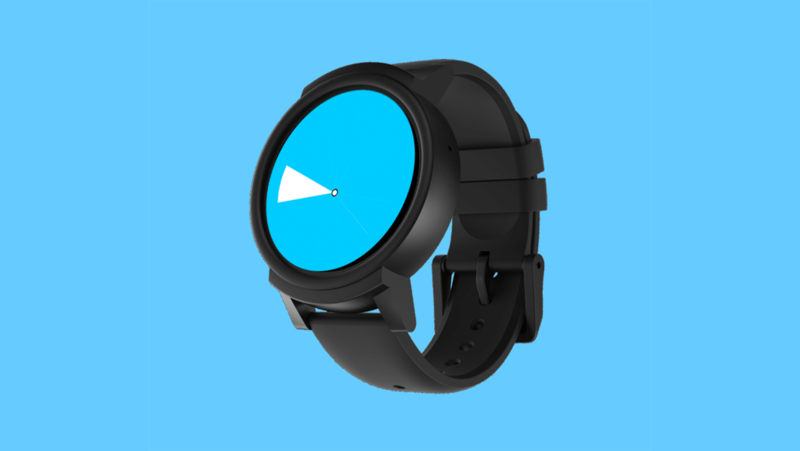 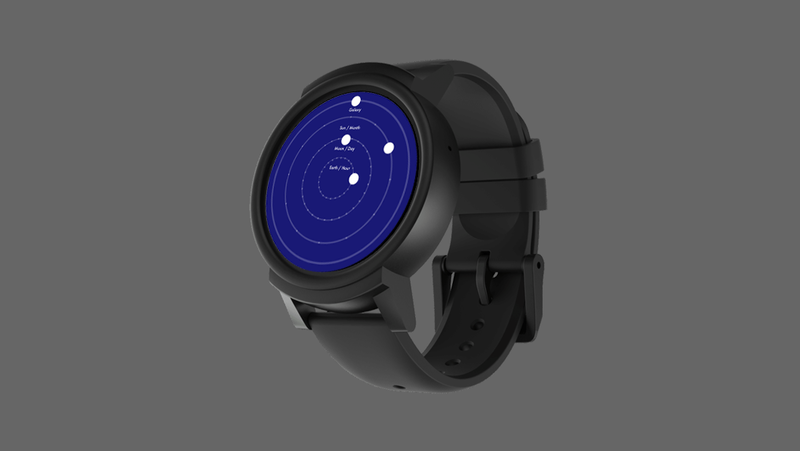 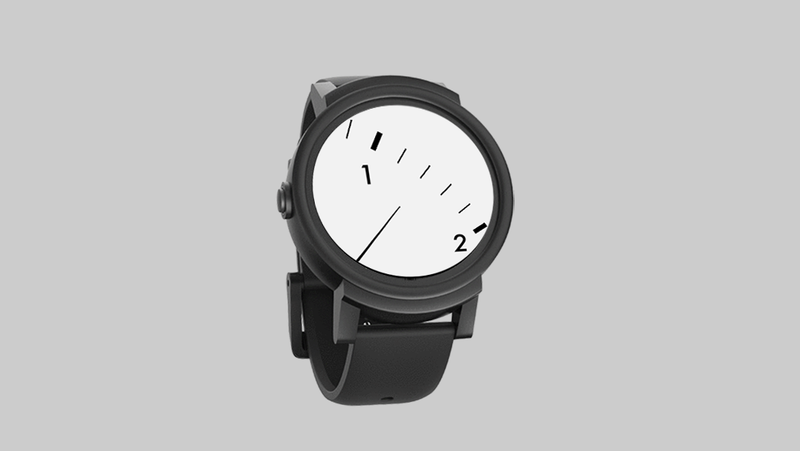 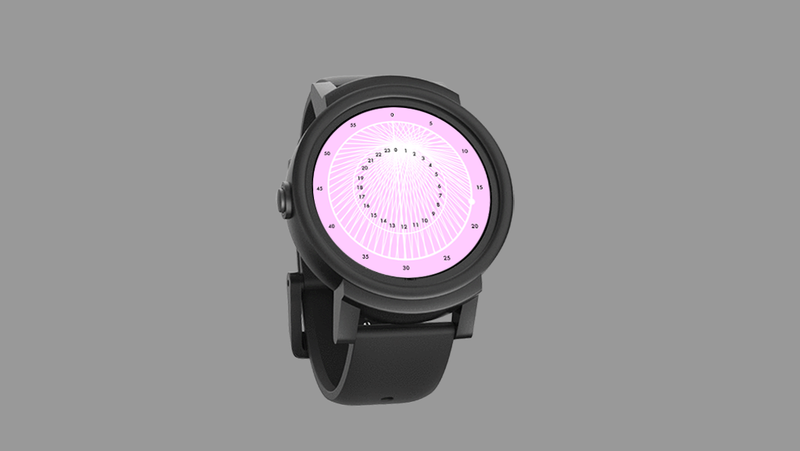 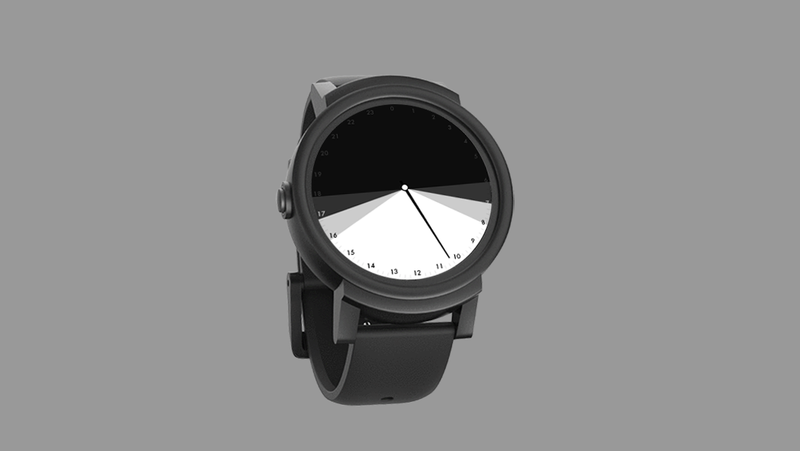 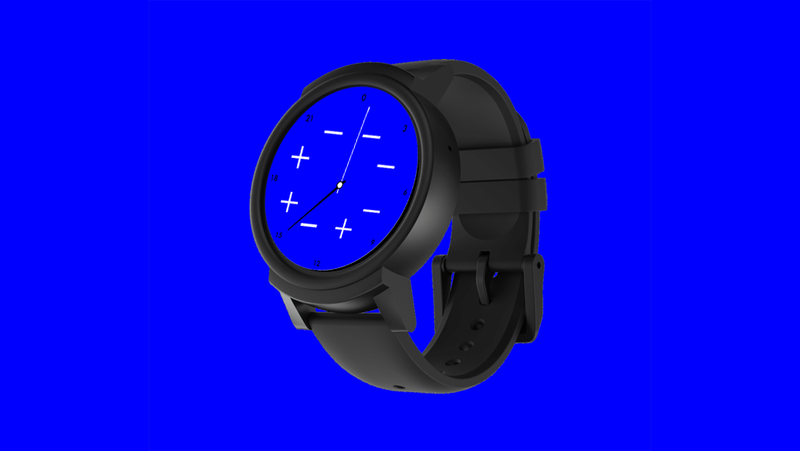 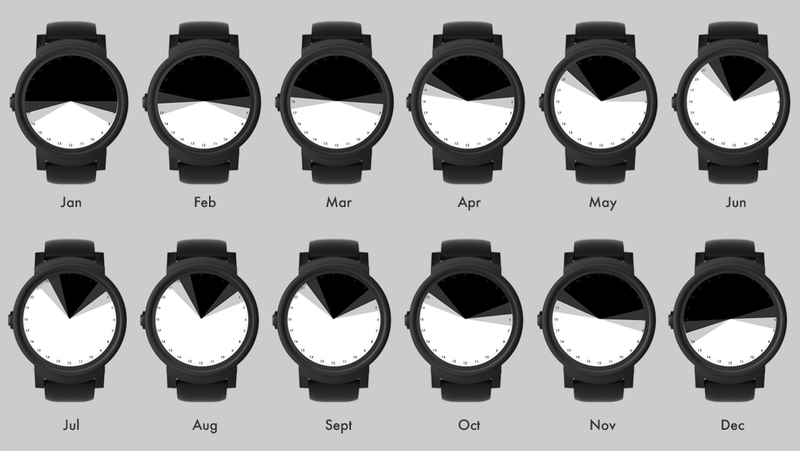 A series of alternative watch faces offering critical new perspectives on how we individually and collectively perceive, inhabit, and value time. 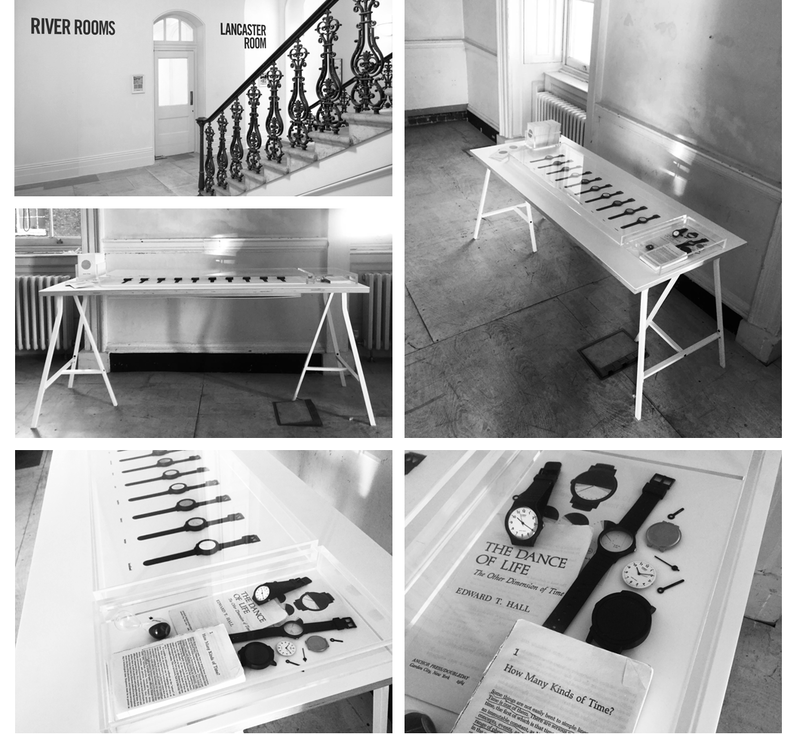 A new collaboration between King's College London's Department of Philosophy and artist Ted Hunt, brokered and supported by the Cultural Institute at King's in partnership with Somerset House Studios.